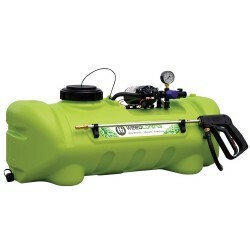 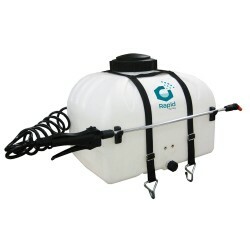 Ideal for looking after your garden and crops, our range of low voltage sprayers are an efficient way to quickly disperse fertilisers, weed killers and pesticides. 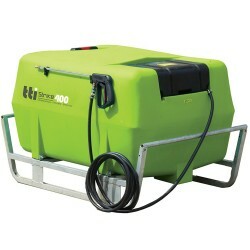 They can also be used for general cleaning and disinfecting. 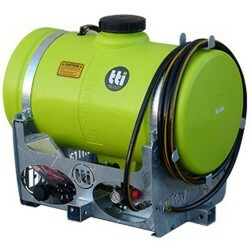 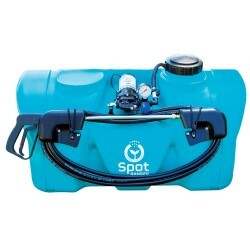 With professional grade nozzles, pumps and built to last, the Rapid Spray range of 12 volt sprayers are effective spraying machines. 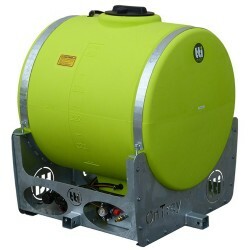 Constructed with only the highest grade polypropylene or polyethylene, our tanks are durable and built to withstand the harshest of conditions. 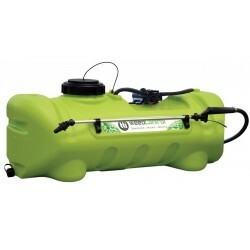 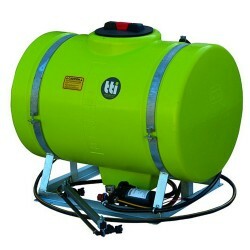 Only quality components, pumps and hose are used in their construction, giving you peace of mind for years to come. 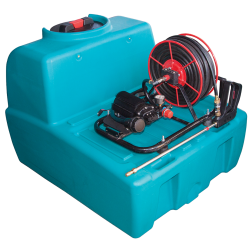 Fitted drain plugs in most units allow for easy cleaning, rinsing and general maintenance. 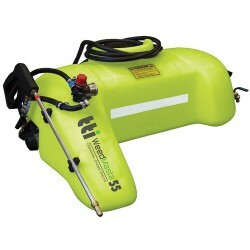 Suitable for applying most types of chemicals, including herbicides, fungicides and pesticides, our multi-use 12v sprayers are highly pressurised and come with adjustable nozzles. 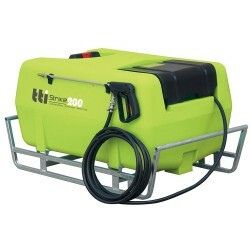 This makes getting the job done much quicker while keeping to a high standard. 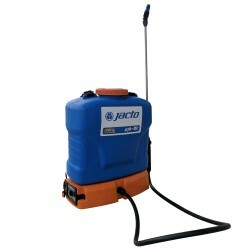 Compact and self-contained, our 12 volt sprayers come in a myriad of shapes and sizes. 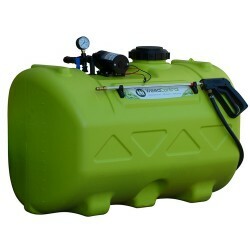 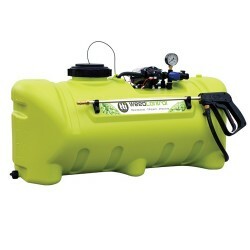 No matter how big or small the job, we have a tank size to suit. 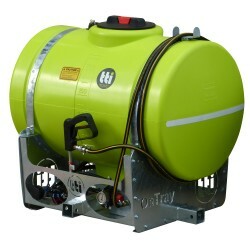 They can be used in a wide range of applications, from spot spraying, fence lining, row spraying and general maintenance needs. 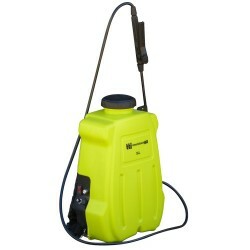 Our ergonomic and compact rechargeable units run for hours on a single charge and are perfect for spraying jobs in confined spaces – on your land, or onsite. 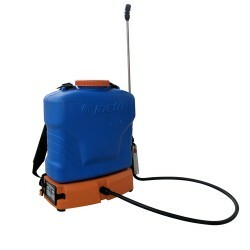 They come in both backpack and trolley style designs are fully adjustable for maximum comfort and make general cleaning and chemical spraying a breeze. 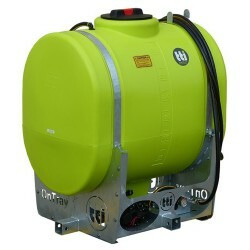 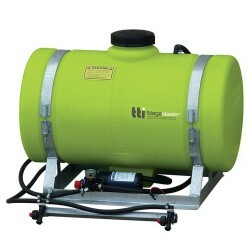 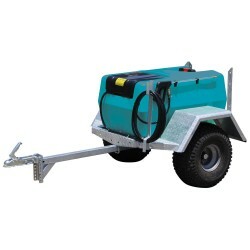 For bigger jobs, our larger capacity spraying units are easily mountable or secured on the back of utes, on truck trays or ATVs, or fitted to the back of a trailer, allowing you to cover large distances in the shortest of times. 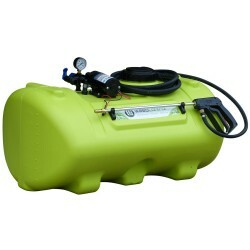 They can also be hooked up to your vehicle’s battery, saving you from having to purchase a separate power source. 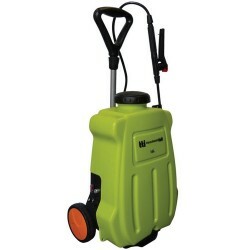 Whatever the job or task at hand, from among our range of 12 volt sprayers, you’ll find one that’s ideal for any user, from the home gardener to the pest control professional. 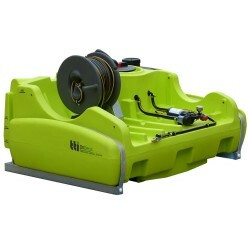 They are easy to use, robust, reliable and promise many years of service.